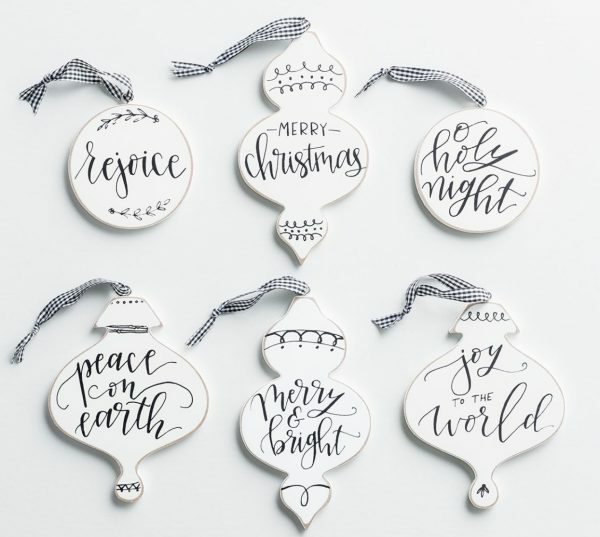 Despite our best intentions, we can get sucked into the commercial rush of the holiday season, and before we know it, December’s gone. We blink, and we miss it. This year, let’s determine a different way. Let’s pause before the month even begins, and take intentional steps to slow down. 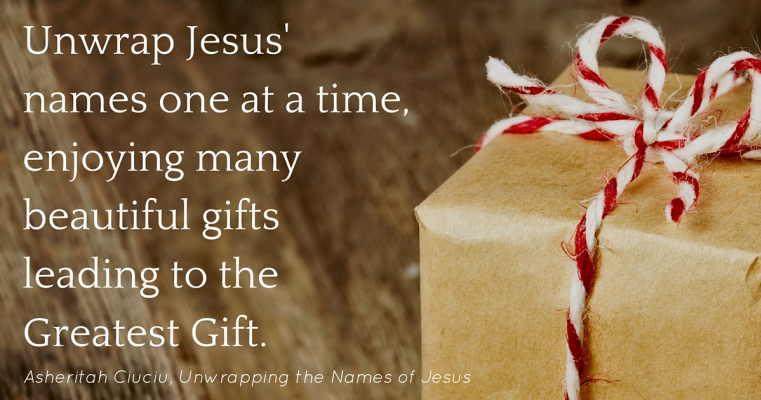 Let’s get ourselves ready to notice and enjoy the true reason for the season. 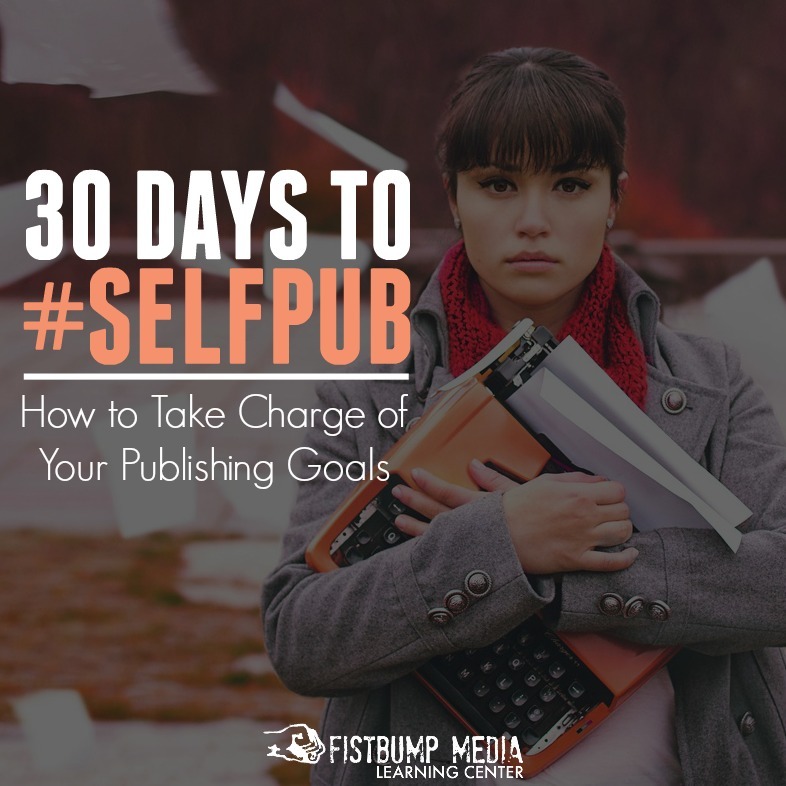 Need some suggestions for how to slow down this December? Read more here. 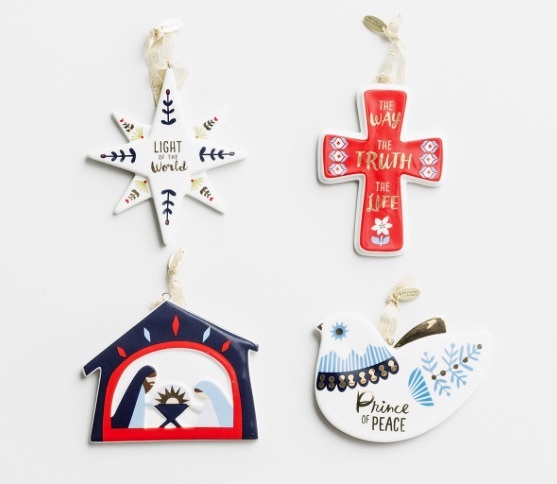 What have you and your family used to prepare for the celebration of Christ’s birth? 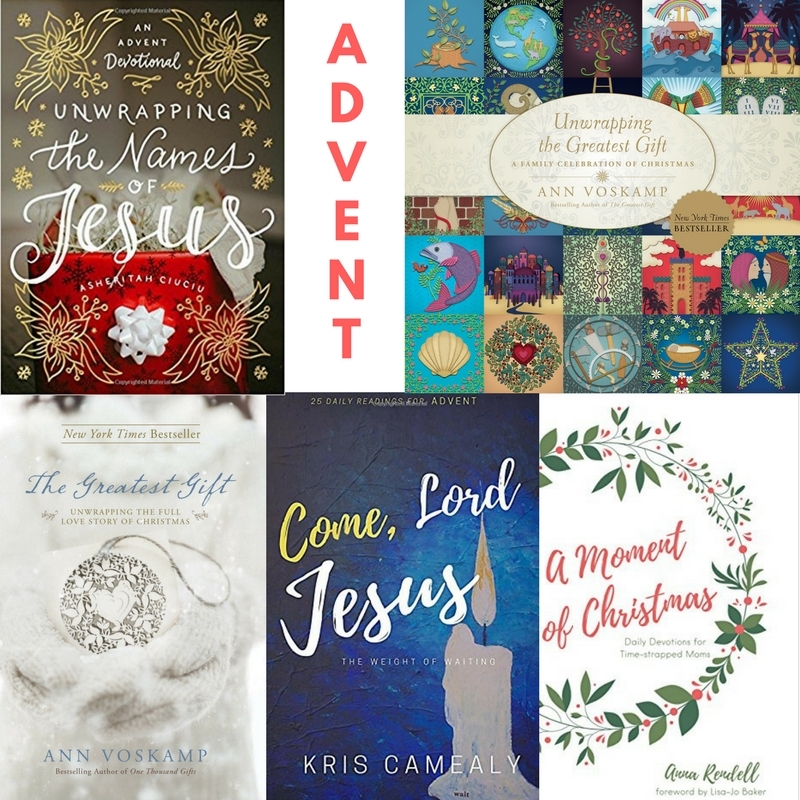 As I compiled this post, I realized there are so many amazing Advent devotional books available! 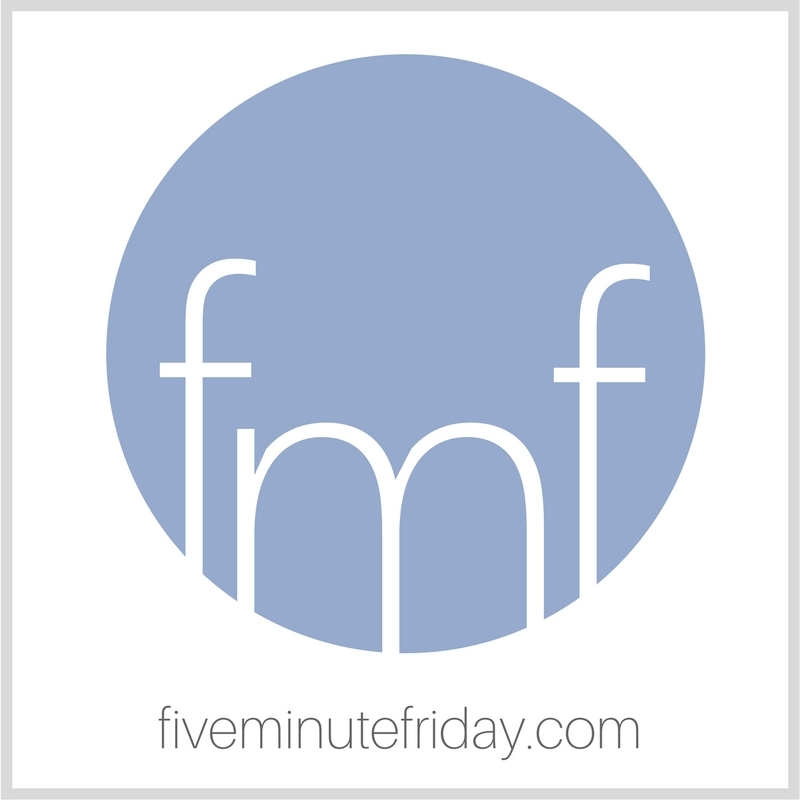 Affiliate links have been used in this post. 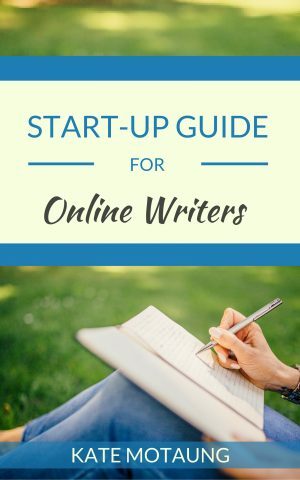 This means that if you choose to click one of the links in this post and make a purchase, I will receive a small compensation at not extra cost to you. Thank you in advance for your support! 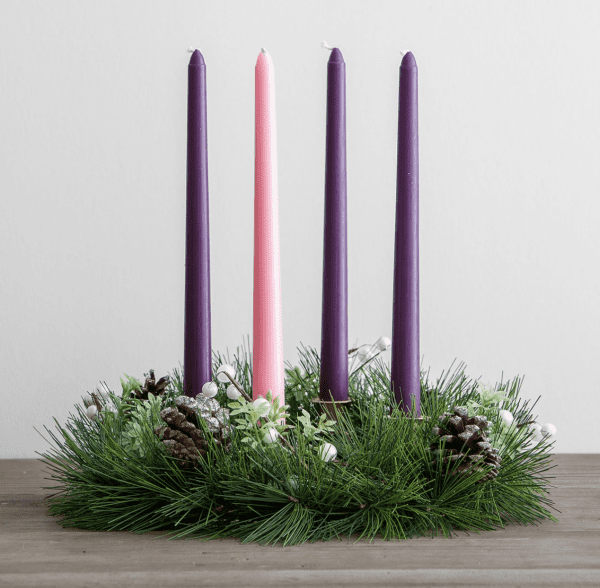 Check out all of these amazing Advent resources! 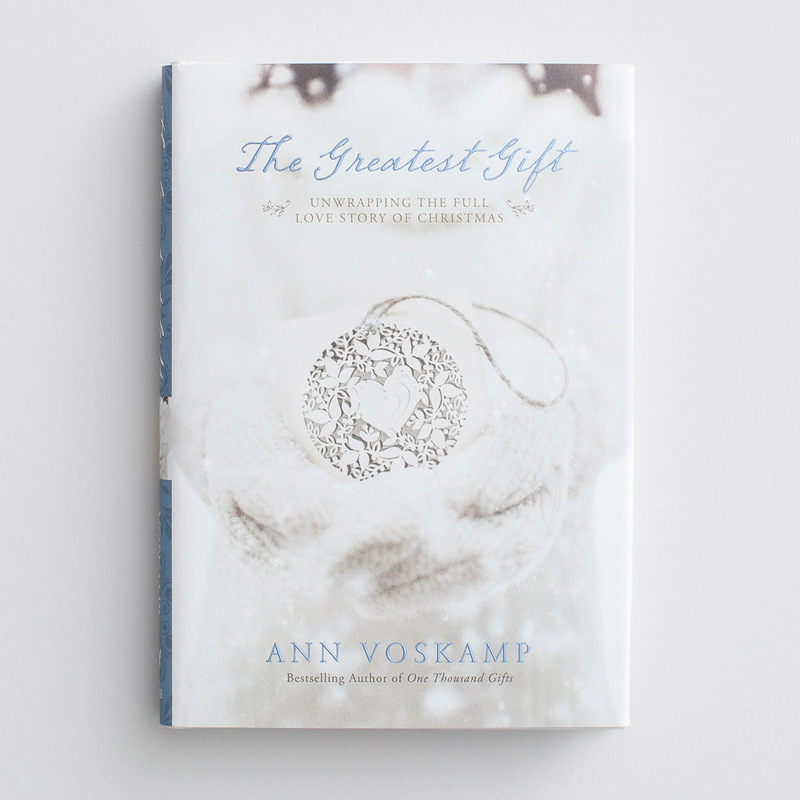 And then there’s Ann Voskamp’s gorgeous family Advent devotional, Unwrapping the Greatest Gift. 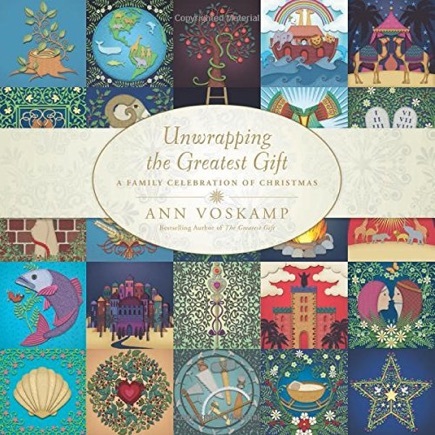 Check out this review of @AnnVoskamp’s family Advent devotional, Unwrapping the Greatest Gift! 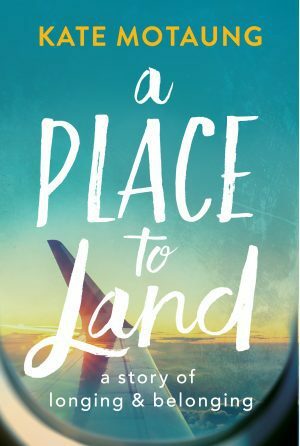 Read my review here, then order a copy for your own family by clicking here. You won’t regret it! I also love Ann’s book, The Greatest Gift. It follows a very similar format to the family version shown above, but is geared more toward an adult audience. Order your copy HERE. My family and I read this aloud together last year, and it really is fantastic. I can highly recommend it. 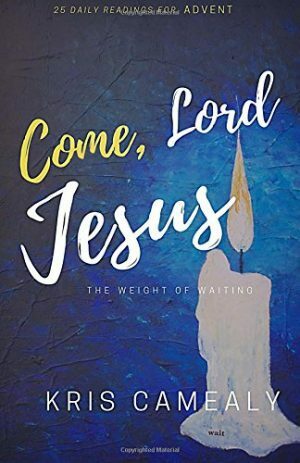 Next on the list: A free Advent devotional written by Shauna Letellier. Since I’ve already used all of the resources mentioned above, I’m thinking of going through Remarkable Advent this year. 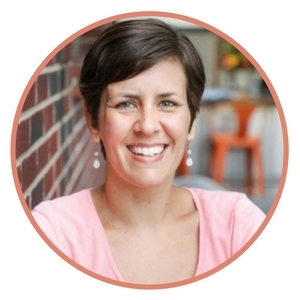 Get your free copy of Remarkable Advent from Shauna Letellier here. 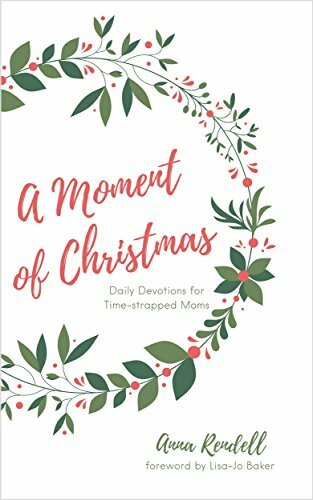 Finally, the delightful Anna Rendell is offering 25 devotions for time-strapped Moms in her book, A Moment of Christmas. 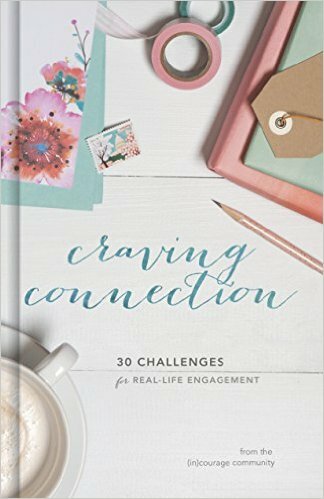 The description on Amazon says, “This book is for the woman who craves a less crazed-feeling Christmas, who longs for a season that is intentional and full of joy. 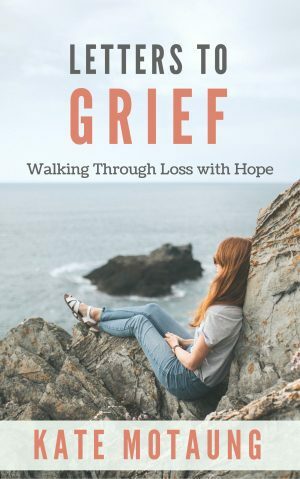 Including 25 devotions, each of them guilt-free, inspiring, and able to be read in 10 minutes or less! 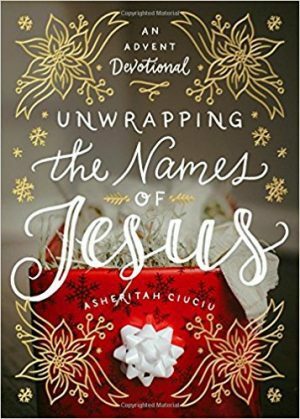 As you prepare your heart for Christmas by reading through these pages, you’ll be inspired to drop the pursuit of perfection and chase holy.” Sounds amazing, hey? Get your copy here. Don’t let this December pass you by. 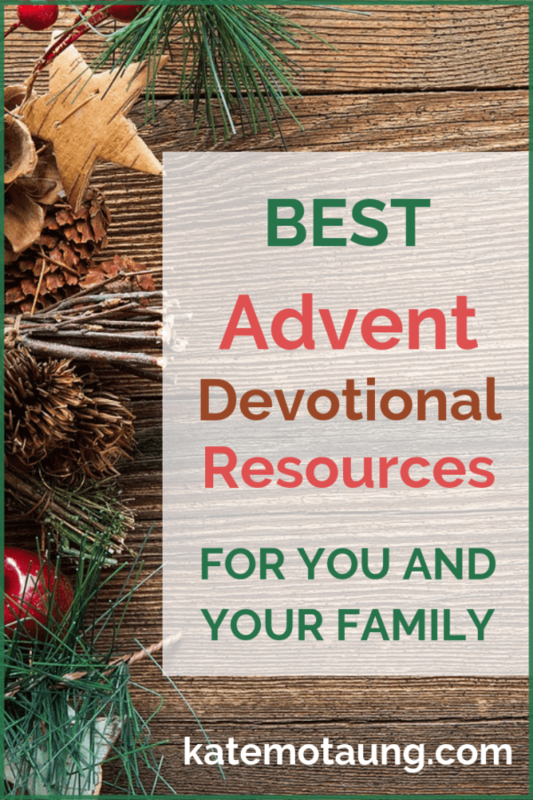 Get your hands on some of these resources, then schedule a bit of time each day to dwell in God’s presence. So many fabulous books!!! Wow! 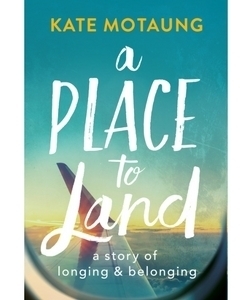 Thank you for including Kris’ book and the club, Kate.